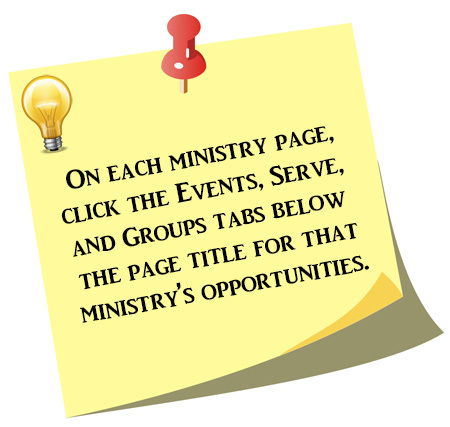 Click the tabs above to find Events, Groups, and Serving Opportunities associated with this ministry. The Men’s Ministry here at Chapelwood has the aim to come alongside men so they can be just that...MEN. Now that does not necessarily mean all grunting and machismo and it does not mean sharing circles and singing kumbaya either. What it does mean is creating environments for men to recapture what it means to be a man of faith; a faith of action as opposed to laziness. And to equip them with the knowledge that their spiritual leadership matters to their home, to the church, and to the Kingdom of God. Join me, Chris Ferguson, in exploring a variety of different gatherings/offerings from Bible studies to social outings, to service projects to fishing trips and retreats. I look forward to meeting you. I look forward to partnering with you. The Chapelwood Men’s Ministry is partnering with Westside Small Group Network. WSGN has the mission to help draw men in West Houston nearer to Jesus Christ through authentic, weekly discipleship. The Westside Small Group Network (WSGN) is a fellowship of Christian men who are serious about authentic discipleship. We challenge each other daily to believe the incredible news that God actually knows us, loves us, and wants to transform us into spiritual maturity. Get ReadyMen's Retreat Coming March 2020! Tom Dunnam Men's Bible Study - 7:00 p.m.
Men’s Prayer and Golf Breakfast Group - 7:00 a.m.
Galleria Area Men's Bible Study - 7:00 a.m.
Men's Wednesday Night Bible Study - 7:00 p.m.
Men’s Morning Bible Study with Pastor Andy Noel - 7:00 a.m.
Men's Lunch Bible Study - 11:45 p.m.